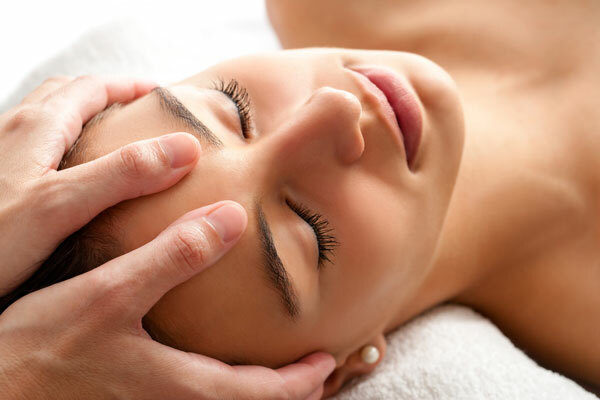 The first step to our Migraine Massage is to help release tension and trigger points in your face and head. Your massage therapist will focus on your temples, sinus points, eyes, scalp and use traction for the head and neck. During a migraine, your head, face and neck muscles can be put through extreme tension. Our goal is to release some of this tension to allow your body know that relief is on its way.